By Azzief Khaliq in Photography. Updated on November 19, 2017 . Photography is an incredibly rewarding hobby, and with the wealth of digital cameras available nowadays, is one that’s well within most people’s reach. But as any budding photographer will tell you, there’s a lot more to good photos than having a nice camera. There’s a lot of skill and technical knowledge required to really succeed at photography, some of which you can’t learn just through trial and error. That’s where ebooks and tutorials come in. The following is a list of 20 free ebooks that are prefect for beginner or intermediate-level photographers looking to take their photography to the next level. Whether you want to shoot better family photos, learn to appreciate landscape photography or start getting down and dirty with street photography, there’s probably an ebook here for you. A great book for budding photographers or for anyone who’s starting to feel restricted by shooting on auto. Kat Sloma touches on basics such as capturing light, working with aperture and shutter speed as well as some intermediate-level photo editing. Craft & Vision 1 is jam-packed with writing and photographs that will definitely inspire you to take your photography to the next level. The articles deal with topics such as making your images more dynamic, shooting stronger portraits and refining your composition. Craft & Vision 2 is a collection of articles aimed at helping you improve your photography. The nine articles in Craft & Vision 2 touch on topics such as shooting in manual mode, experimenting with black & white photography and learning to develop your own style. Ten is an ebook consisting of ten techniques and ideas that photographers can look into to improve their photography. Through these techniques, David duChemin tries to show that you can indeed take better photos without the latest and most expensive camera gear. As the title suggests, this ebook contains ten more photography techniques, ideas and exercises that try and help you improve your photography without having to spend big money on top-shelf lenses, gadgets and accessories. This ebook explores landscape photography from a somewhat different perspective. Instead of focusing on technical and equipment-related topics, the author takes you through a journey to discover the art, craft and passion that lies behind landscape photography. There’s more to taking great travel photographs than just bringing a camera along during your next trip. Travel photography takes a lot of planning; from making sure you have a creative vision to planning your trip, give this ebook a read before you head on your next photography trip. If you’re at all interested in bird photography, this ebook is for you. 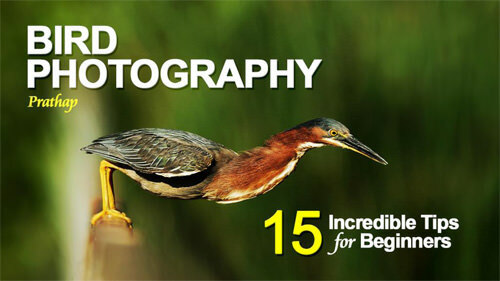 Over the course of 50 pages, Prathap touches on 15 general topics that beginners in bird photography should be aware of. The rule of thirds, camera settings and post-processing are all touched on in this ebook. Sports photography can produce some striking images of athletes in action, but there’s more to it than just shooting randomly at a sporting event. This guide to sports photography by Adorama lets you in on some sports photography secrets, including tips and guides for specific sports. If you’ve ever been interested in taking photos of abandoned or rarely-seen buildings and ruins but never knew how to get started, give this ebook a read. 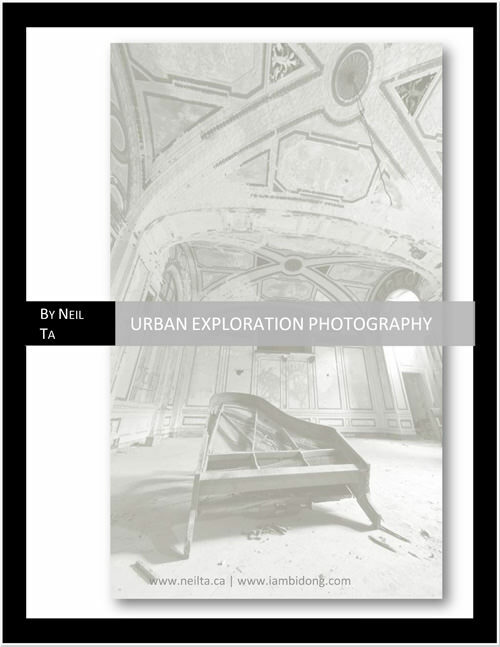 Neil Ta guides you through the basics of urban exploration photography, from suggested equipment to planning your exploration to composing and framing your shots. 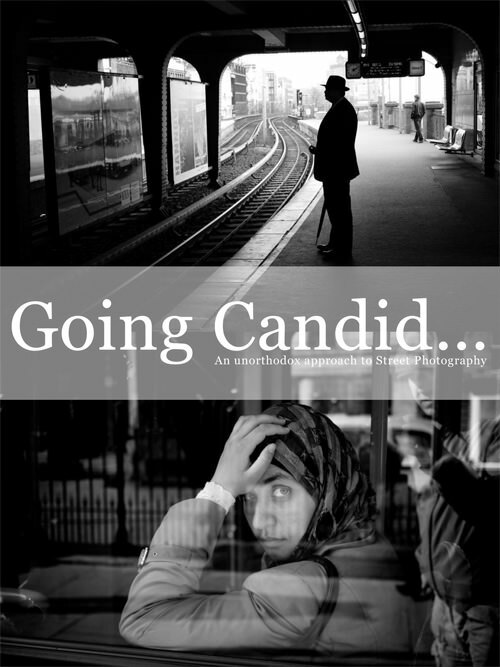 Thomas Leuthard’s Going Candid is an exhaustive introduction to the world of street photography. 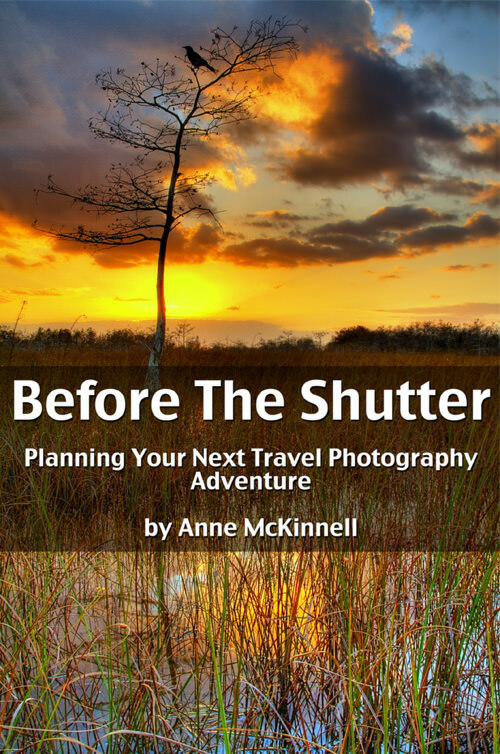 This ebook features a great balance between technical discussion of equipment, workflow and post processing and other concerns such as traveling and making the most out of Flickr. 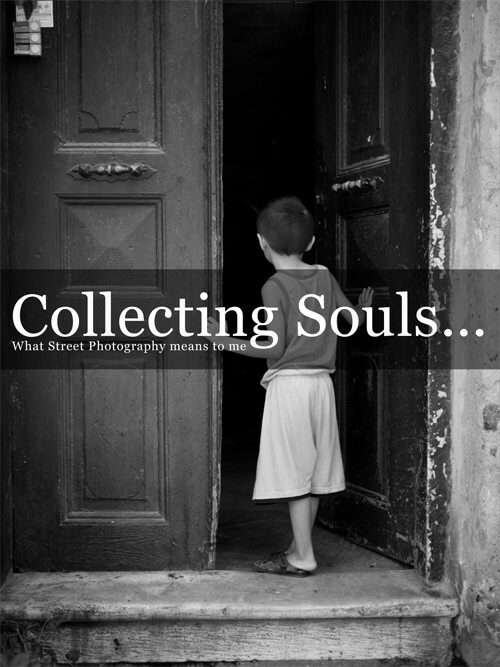 This ebook has a clear and definite focus on street photography, but here the author focuses more on issues related to mentality and motivation. Topics discussed in this ebook include how to handle criticism, the importance of passion and general street photography practice. Eric Kim’s ebook is perfect for those of you who’ve always been fascinated by street photography but have always been too shy to try it out. 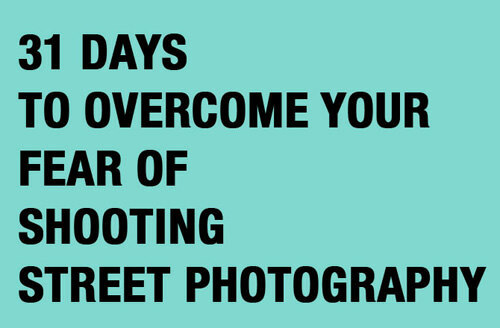 The book is structured as a day-by-day guide aimed at helping you overcome common beginner issues and blossom into an awesome street photographer. David Hobby’s Lighting 101 is probably the best place to start if you’re interested in using off-camera flash in your photography. 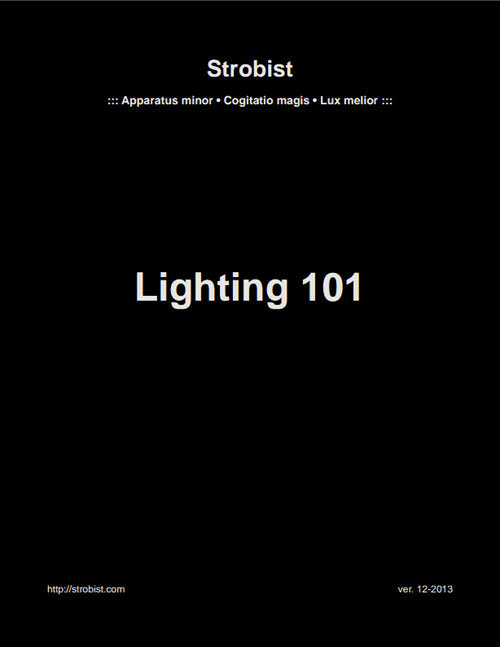 From the most basic bare essentials all the way to advanced artificial lighting techniques, this ebook has got you covered. Proper knowledge of lighting and studio backgrounds is essential if you’re interested in studio work, and this ebook is a great place to start. Topics discussed include selecting and using light sources, triggering strobes and choosing studio backgrounds. Taking advantage of natural light can turn a good photo into a great one, and this ebook focuses on helping you do just that. 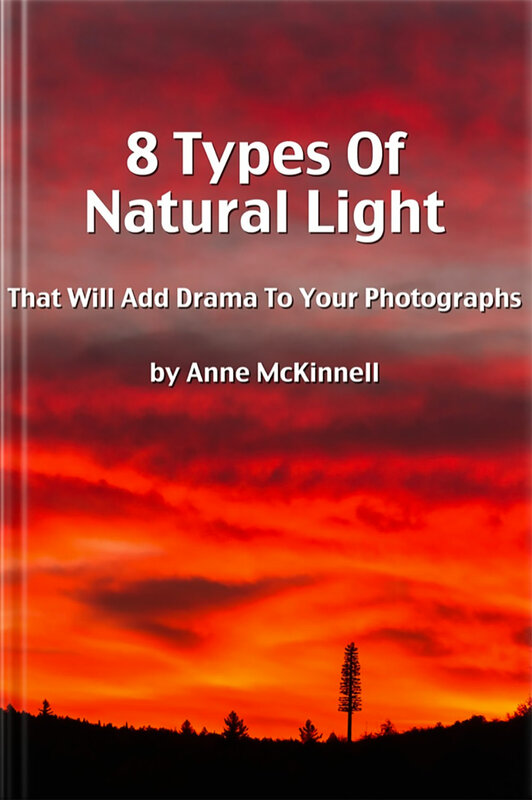 From backlight to reflected light to twilight, Anne McKinnell describes each type of lighting and shows you how to take full advantage of these different types of natural light. As the title implies, this ebook doesn’t concern itself with matters of equipment and technique. 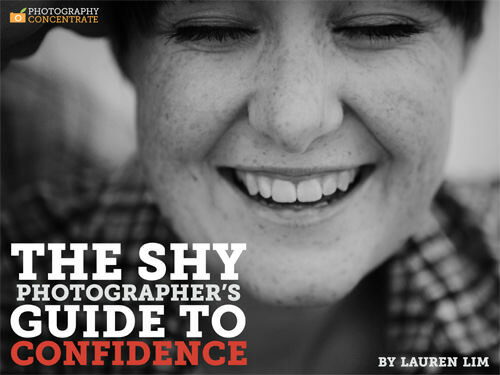 Instead, it focuses on how to build confidence in yourself and your photography, particularly when it comes to commercial photography. Essential read for new and experienced photographers alike. There’s no better way to commemorate family events than photography, but bad family photos can ruin what should be good memories. From your baby’s first day to his or her first birthday party to family portraits, this ebook is packed with advice on taking better family photos. This ebook is a step-by-step guide on blending multiple exposures to create perfectly-exposed photographs. Techniques and methods discussed include auto-bracketing on camera as well as basic and advanced exposure blending techinques in Adobe Photoshop. 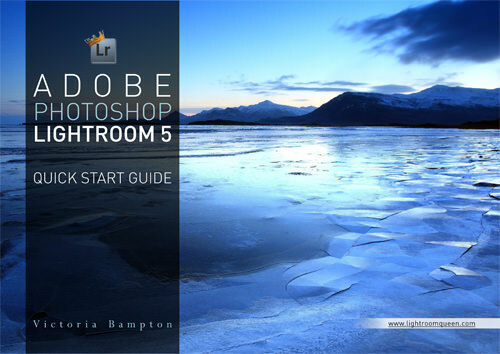 Victoria Bampton’s Lightroom 5 Quick Start Guide is an essential ebook for digital photographers. It’s easy to get carried away by all the options available in Adobe Lightroom, so this ebook is a good place to start if you want to familiarize yourself with Adobe Lightroom 5.